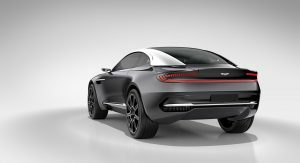 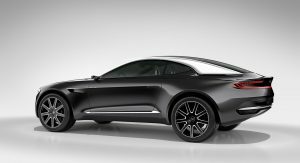 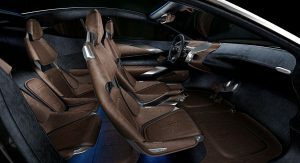 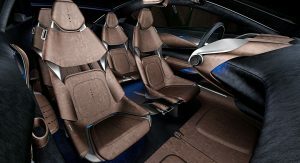 Aston Martin recently announced plans to relaunch the Lagonda brand with an electric crossover but the company is also working on its own model which was previewed by the DBX concept. 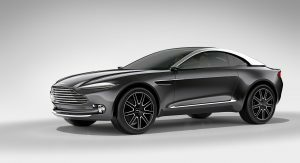 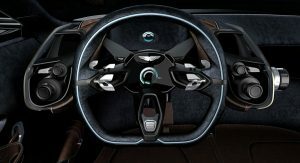 While the DBX was originally slated to be offered with an electric powertrain, Aston Martin CEO Andy Palmer told Car and Driver “We have the capability to do [an EV], but the plan right now is gasoline and hybridization.” Palmer made similar comments earlier this year but the emphasis on a hybrid powertrain is interesting as he previously dismissed plug-in hybrids as costly and adding too much weight. 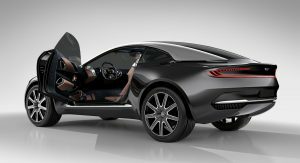 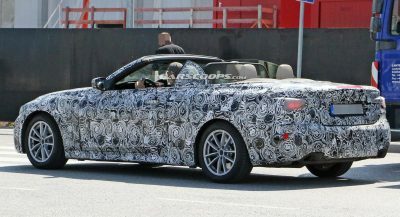 Nothing is official but the publication suggests a DBX plug-in hybrid could use an AMG-sourced twin-turbo 4.0-liter V8 engine and an electric motor which contributes an additional 200 hp (149 kW / 202 PS). 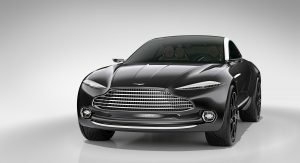 Considering the engine produces 503 hp (375 / 510 PS) in the DB11, the DBX PHEV could potentially have a combined output of around 700 hp (522 kW / 710 PS). 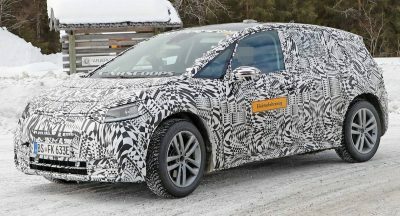 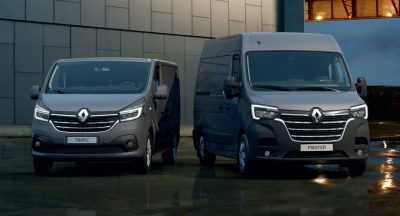 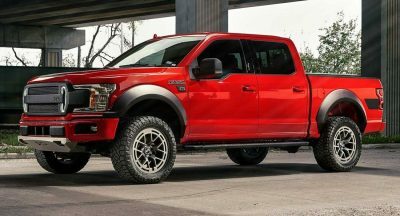 We can also expect a traditional gasoline-powered model using the same engine. 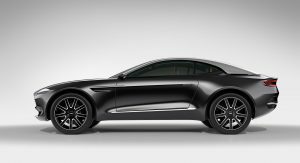 However, the report suggests the DBX might eschew the twin-turbo 5.2-liter V12 engine that develops 600 hp (447 kW / 608 PS) and 516 lb-ft (700 Nm) of torque. 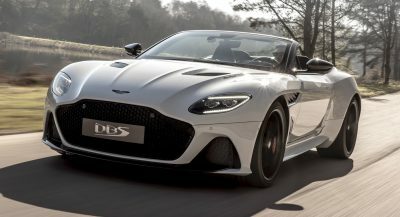 Little is known about the company’s plan for the engine but Palmer described the V12 as the “beating heart of the company” and noted hybridization or not, a V12 is still a V12. 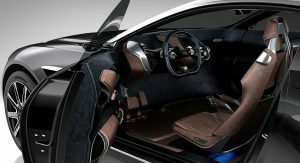 I’m not sure if V12 will fit into those engine bay, but they could create family of crossover there. 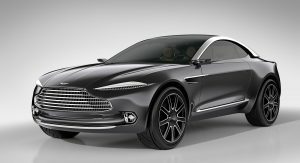 Much like Bentayga with W12 and V8 variants.